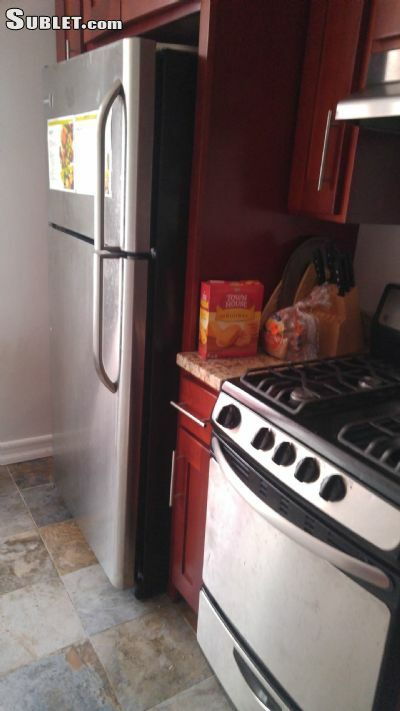 Private Room Available in a Spacious & Renovated Two-Bedroom, Apartment for $1300 per month ($2600 for two months upfront) including electric, gas, air conditioning and internet. Dates are June 1st- July 31st, with opportunity to enter a 1-year or 2-year lease starting August 1st (if desired). 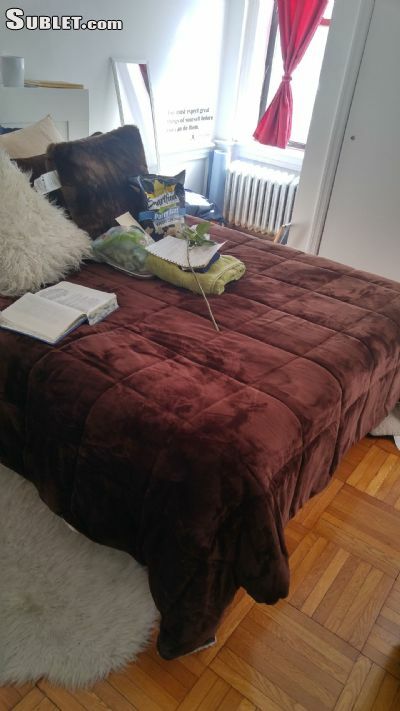 Spacious two-bedroom, 1 bath unit in crown heights/bed-stuy area, seeking one female professional for temporary two-month stay. 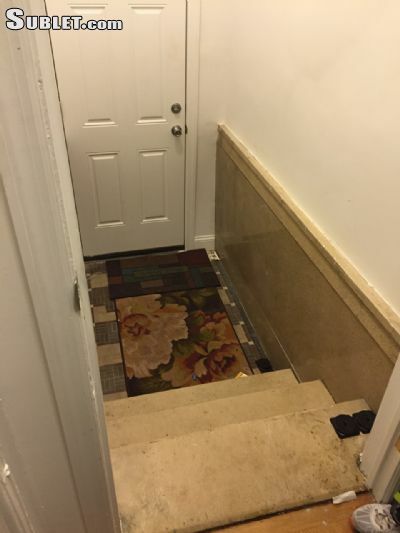 The room has a private entry separate from the main entrance and walk-in closet. 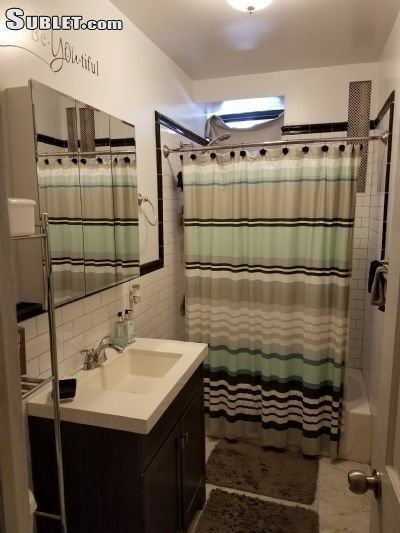 The apartment has plenty windows for sunlight, marble kitchen counter top with dishwasher and stainless steel appliances, AC unit, kitchen has granite tile and bathroom has ceramic tiling and room has hard wood flooring. 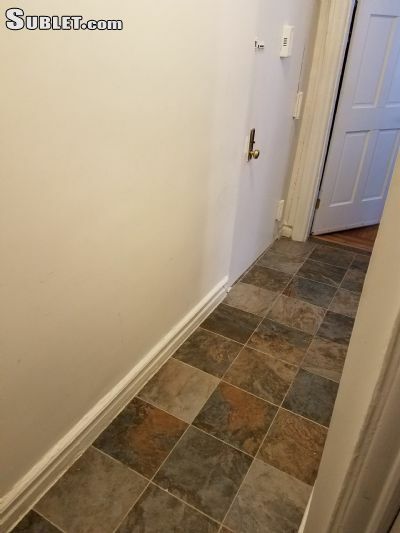 Located in a short walking distance from the A & C trains, grocery store, laundry mat, school, gas station, museum and one of Brooklyns largest dog parks. About You: Youre neat and respect the space of others.